The new McLaren 600LT is 96 kilograms lighter than the standard version and will essentially take on the likes of the Porsche 911 GT3 RS and even more powerful cars like the Lamborghini Huracan Performante and the Ferrari 488 Pista. 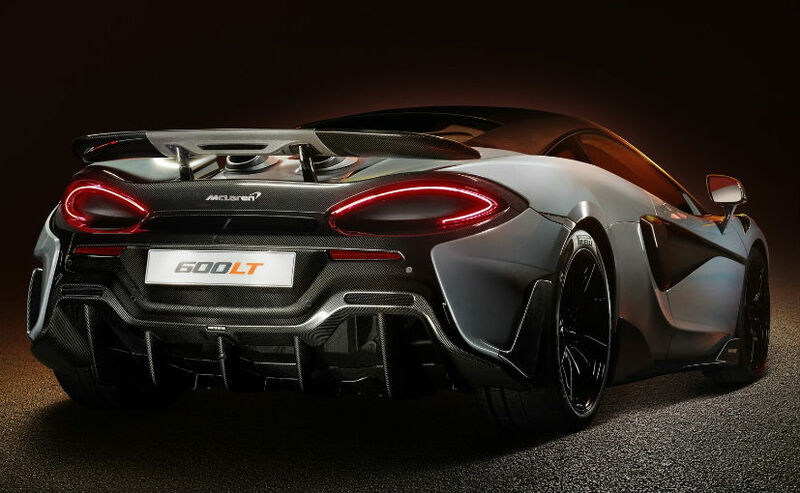 McLaren has taken the wraps off its newest sports series supercar, the 600LT. Essentially the performance version of the McLaren 570S, the 675LT or Long Tail is the lighter, more aerodynamic, more powerful and more track focused version of the supercar. The new car is 96 kilograms lighter than the standard version and will essentially take on the likes of the Porsche 911 GT3 RS and even more powerful cars like the Lamborghini Huracan Performante and the Ferrari 488 Pista. The new McLaren 600LT is currently only available in a coupe bodystyle but we would not discount a spyder version to be released soon. The McLaren 600LT is longer than the 570S by 73mm and adds a large carbonfibre rear wing in order to add downforce. The front bumper and the rear bumper have been completely reworked in order to get better air flow and more importantly - better downforce and even the exhaust outlets have been repositioned. Where the standard 570S has the exhaust openings in the bumper, the 600LT now has a top mounted exhaust right next to the engine compartment - very similar to the ones found on the Porsche 918 Spyder. The exhaust gas flow will also be directed towards the carbon spoiler to add to the airflow. McLaren says that 23 per cent of the car is new as compared to the 570S. 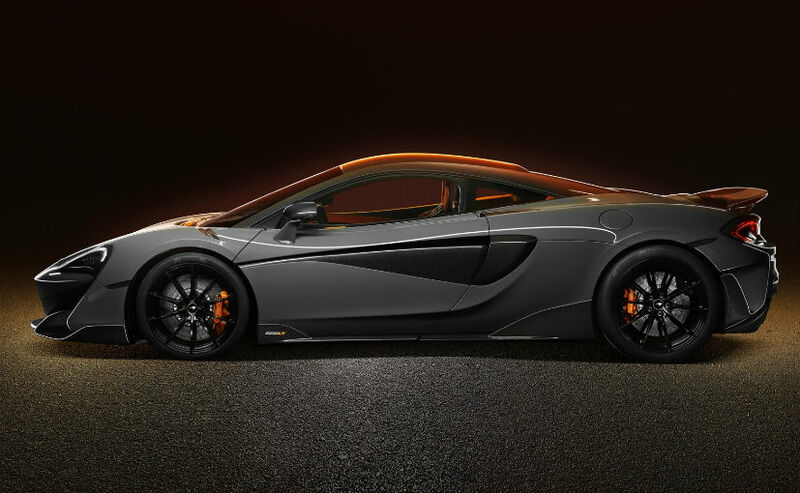 McLaren Special Operations or MSO has also developed a range of new parts for the 600LT including vented front fenders that help decrease pressure under the front wheels and a carbon fibre roof. The McLaren 600LT with all the lightweight parts added in is just 1247 kg (dry weight) making it one of the lightest track focused supercars out there. 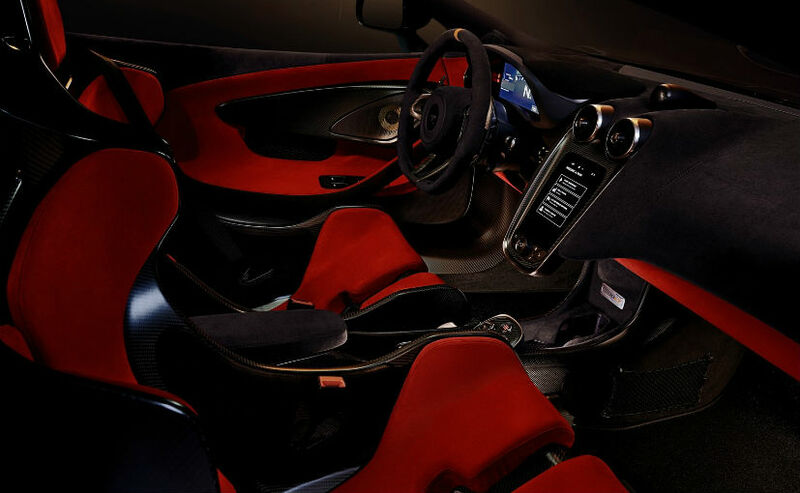 The weight saving continues on the interior with a set of lightweight carbonfibre racing seats that were originally fitted to the McLaren P1 or alternatively, an even lighter fixed racing seat that is currently available in the McLaren Senna. The engine stays the same - a 3.8-litre V8 motor that now makes 592 bhp of peak power and 620 Nm of peak torque. Although official 0-100 kmph timings have not been revealed, it is likely to be under the 3-second mark as the standard 570S does the same run in just 3.2 seconds. 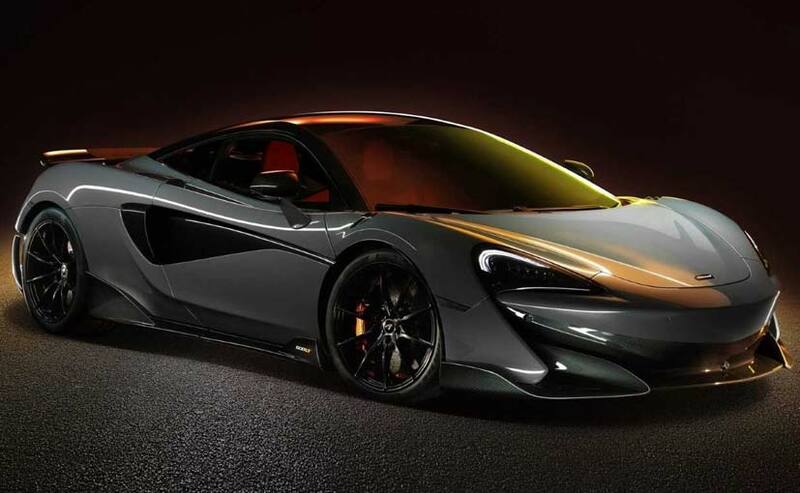 The McLaren 600LT will only be available for one year and will have a very limited production run.